Pool fences are the easiest and most effective way to prevent accidental drownings and other pool related incidents. Annual data gathered by the United States Consumer Product Safety Commission indicates some 250+ children drown every year in and around pools (during the summer season alone). Children 15 and under are especially vulnerable, the most susceptible being the smallest children. More alarming is the fact some children drown in the presence of others, either friends or unsuspecting adults. Typically, though, private pool drownings are attributed to children accessing pools without proper supervision and/or the knowledge of adults. This kind of horrific scenario is unnecessary and fully preventable. Pool fences. Combined with vigilant care on the part of adults, pool fences can absolutely prevent any potential accidental drownings. In Southwestern states like Texas, where spring and summer constitute a dry, hot season that stretches for six to nine months, pools are more than a luxury—they’re practically a must. Houston, Austin, San Antonio, Dallas, and Fort Worth are individually noted for their unique hyperlocal features, but all share the common characteristic of soaring temperatures annually—perfect pool weather. To ensure your children don’t get into your pool without your knowledge or permission, consider installing a pool fence ASAP. 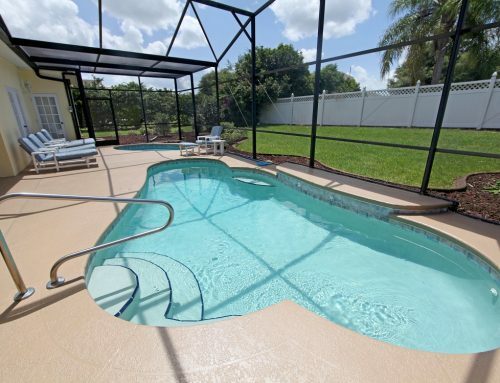 A pool fence whose deck sleeve entails a tension fit, making it more difficult to lift/move. Safety gate hooks: latches that fashion in such a way children cannot undo them. Small mesh surfaces; these prevent children from climbing over the fence in question. Also, fences four to five feet high are notoriously difficult for children to topple. 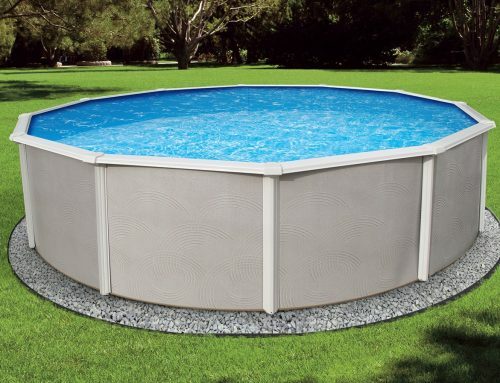 At Guardian, we specialize in specially engineered pool fences. Your child’s safety is our first priority. We feature the safest, strongest removable mesh fences in the world. Our mesh fences are engineered to make climbing impossible for children. Self closing gates ensure no portals are left open, effectively canceling the possibility of unauthorized access to pools. 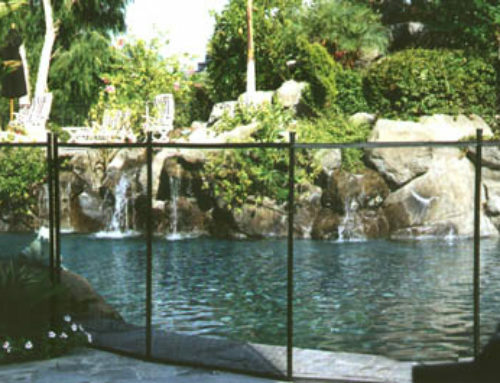 As of 2011, our Premier pool fence is approved to meet the building code for Los Angeles, the only mesh pool fence to hold this distinction. We service cities throughout Texas, including Fort Worth, Dallas, San Antonio, Austin, and Houston. Call us or visit our website to receive free quotes or to track down a dealer near you. We’d love to hear from you.